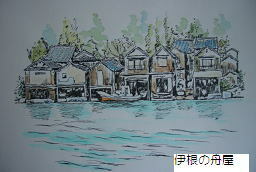 Funaya is a Japanese house with a boat. 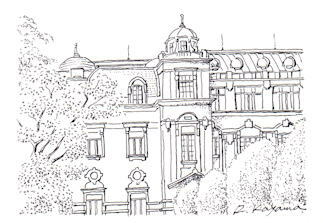 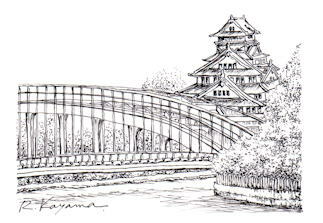 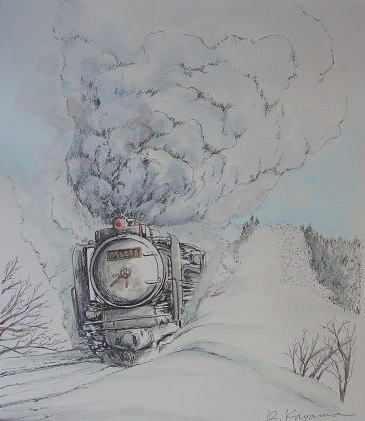 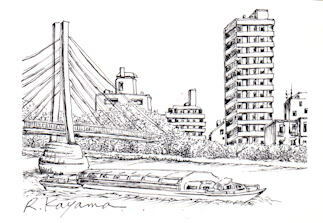 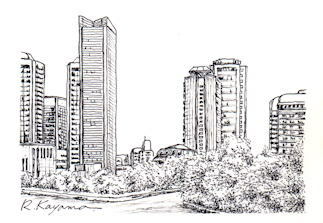 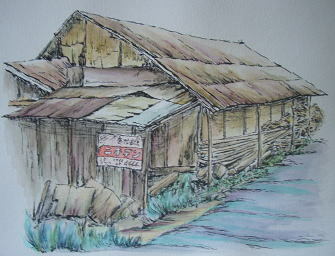 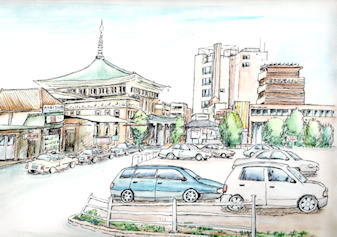 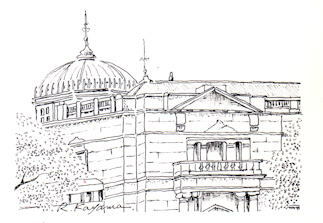 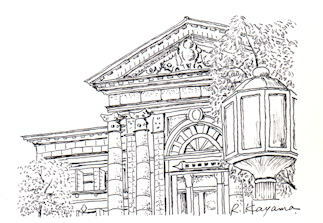 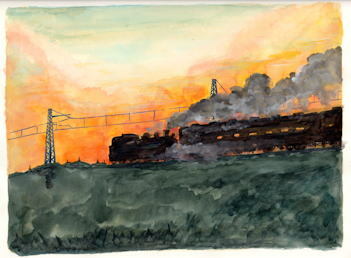 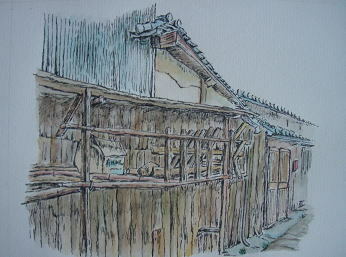 It is a work sold at the event Suito Osaka 2009. 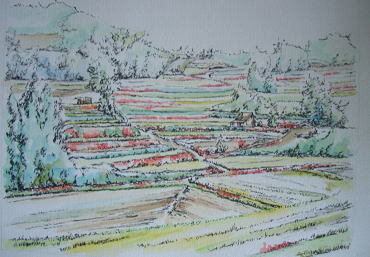 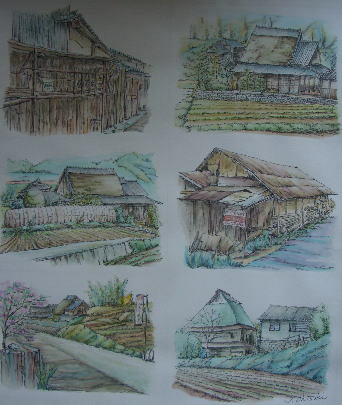 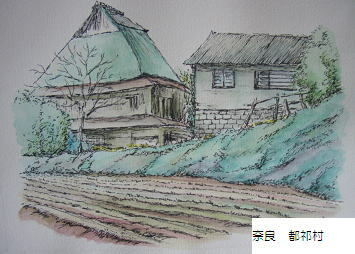 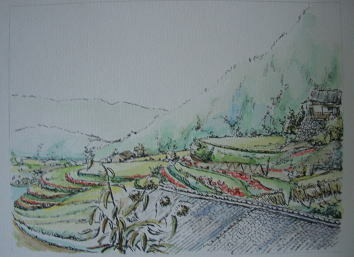 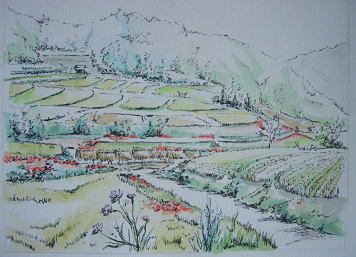 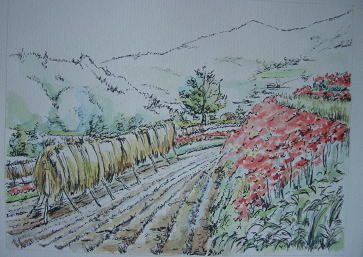 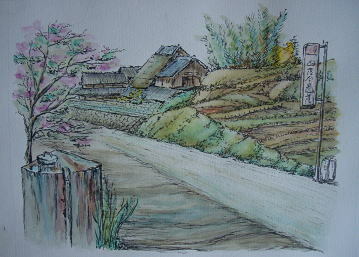 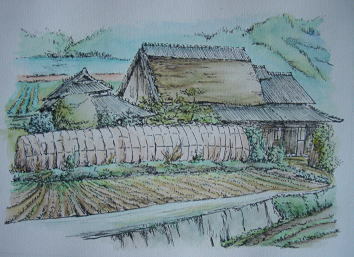 It is a work of Tsuge village of Nara. 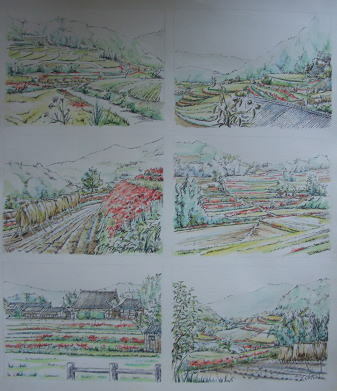 This is one work with 6 sceneries. 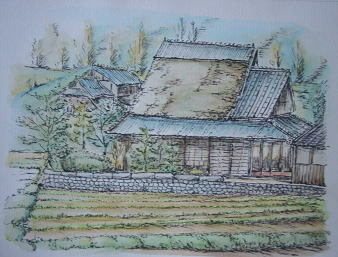 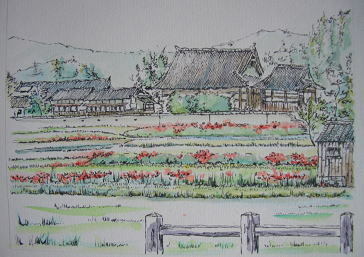 It is a work of Asuka village of Nara. 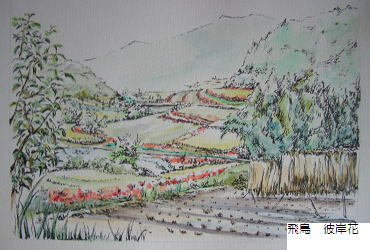 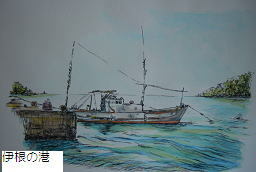 This is also one work with 6 sceneries.